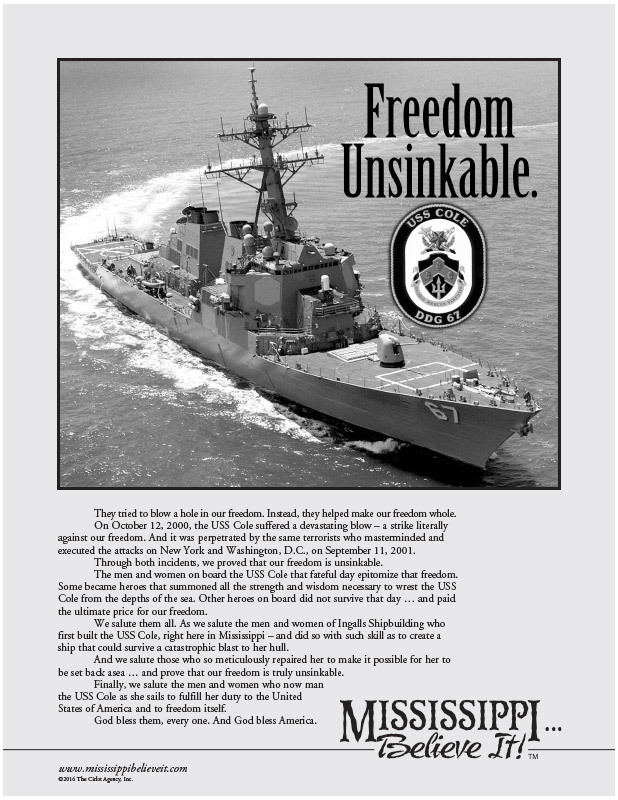 Lesson Plan: Freedom Unsinkable - Mississippi Believe It! Patriotism. Teach about the courage of our veterans and Mississippi’s role in fighting for our freedoms.